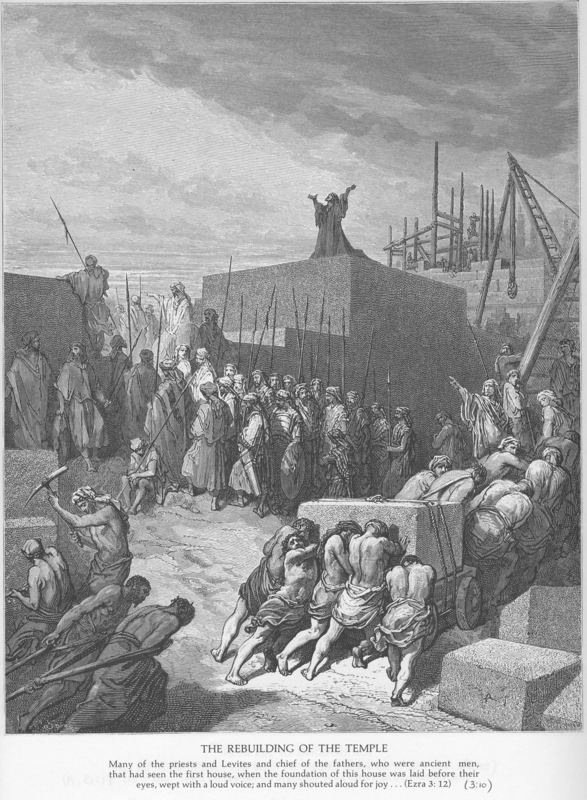 We don’t talk about this section of the Jewish Scriptures much–we have no primary songs about Ezra and Nehemiah’s contributions to rebuilding the temple after the Babylonian Exile. these events and the examples of Ezra and Nehemiah prompt discussion of remaining constructive and dealing with difference and opposition. Jody and Brian continue the conversation. Thanks to William Newman for editing the discussion and as always, to Steven Nelson for the bumper music!